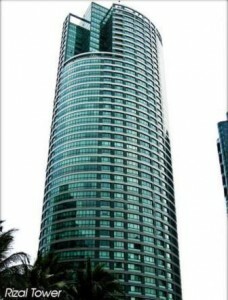 Rizal Tower at Rockwell is one of the most sought after Prime condominium in demand in Metro Manila. A Rizal Tower unit is hard to come by and much more facing the Rockwell Club. Best deal in Rockwell today ! For immediate viewing, please call my office. Panay Avenue Whole Floor – NEW, RFO!